Smith Engineering is proud to announce that Immucor, Inc., a world leader in transfusion and transplant diagnostic products based in Norcross, GA, has recently taken delivery on a new water system to support operations at their Waukesha, WI manufacturing facility. 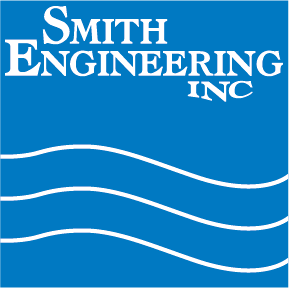 Smith Engineering provided a trademark “Cold-Clean” system fed by Reverse Osmosis to meet the tight quality parameters requested by Immucor. Additionally, Smith consulted on and provided a properly designed purified water recirculation loop that was installed by local contractors. Smith is pleased to play a critical vendor role as a high technology teammate of Immucor, and the diagnostic science community.